Update: Booth space for Spring Institute 2019 is sold out! View available sponsorship options to connect with Spring Institute attendees. 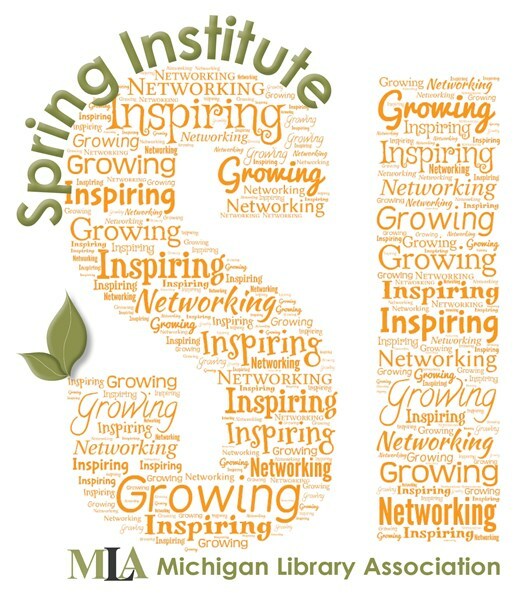 Please call the hotel at (989) 891-6000 and refer to Michigan Library Association Spring Institute to receive the discounted room rate. Reservations must be received on or before March 6, 2019. Reservations must be cancelled by 6:00 p.m. on the day prior to arrival to avoid a cancellation fee. Complimentary self-parking is included. 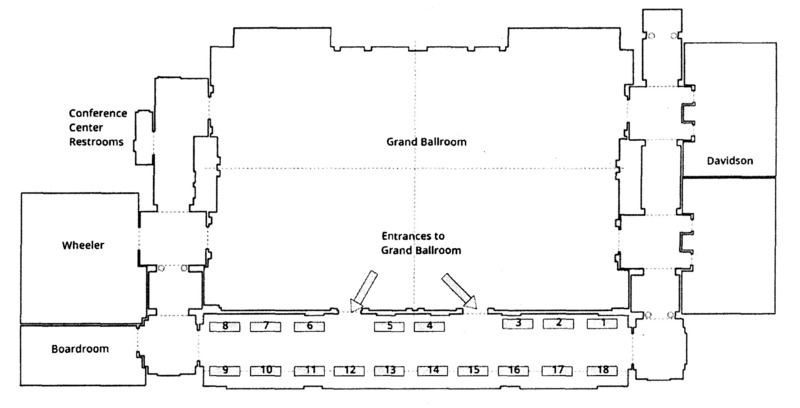 Setup 6:00 - 8:15 a.m.
Exhibit Hours: 8:30 a.m. - 4:00 p.m.
Non-Conflict: 8:30 - 9:15 a.m.
Teardown: 4:00 - 6:00 p.m.
No refunds will be issued after Friday, March 1, 2019; cancellations on or before March 1, 2019 are subject to a $50.00 cancellation fee. MLA will have a prize drawing on Thursday, March 28, 2019. Exhibitors are encouraged to donate a prize of any value as a way to showcase your goods or services beyond the conference. Please contact Leanne Sandoval at [email protected] for more information or if you have additional questions. For additional information or questions please contact Leanne Sandoval, Director of Professional Development at (517) 394-2774 ext. 223 or [email protected]. For those wishing to engage with SI attendees, but are not interested or available to exhibit, sponsorship opportunities are available.